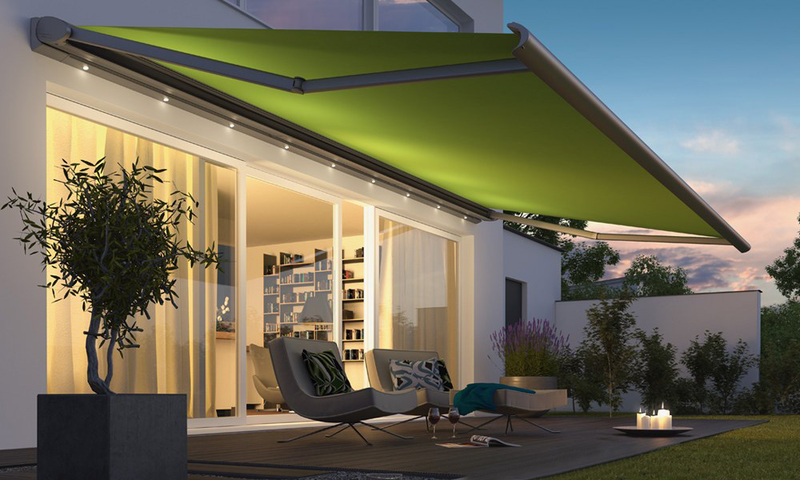 With our bioclimatic pergola you can enjoy the sun, shade, breeze or rain protection as needed. Solar protection systems not only protect you from overheating and glare, but also ensure energy savings, mostly in summer by preventing the absorption of thermal radiation and save energy on air conditioning. 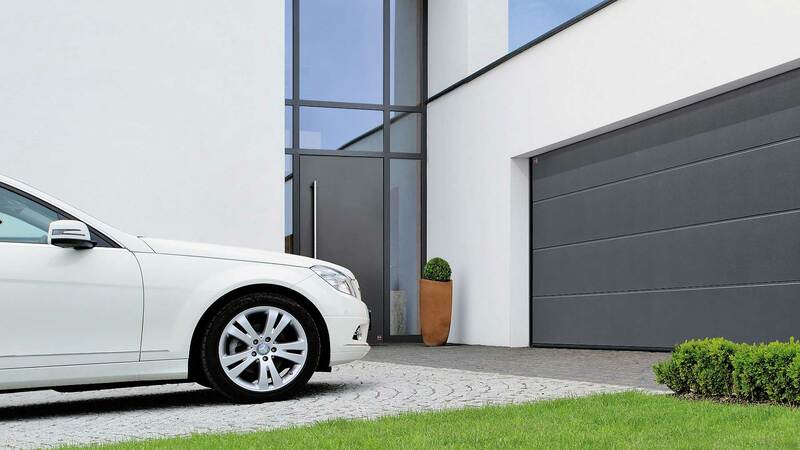 Sectional garage doors with the best security and day to day comfort with good thermal insulation and the guarantee of operation from a recognized prestige brand. 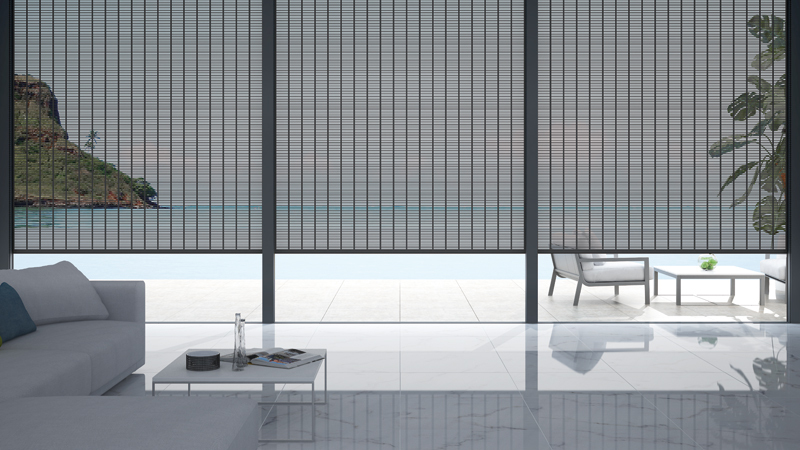 Majorcan Griesser blinds presented in different finishes: modern, traditional, printed. Also motorized, sliding, folding and practicable. A classic design brought to perfection. 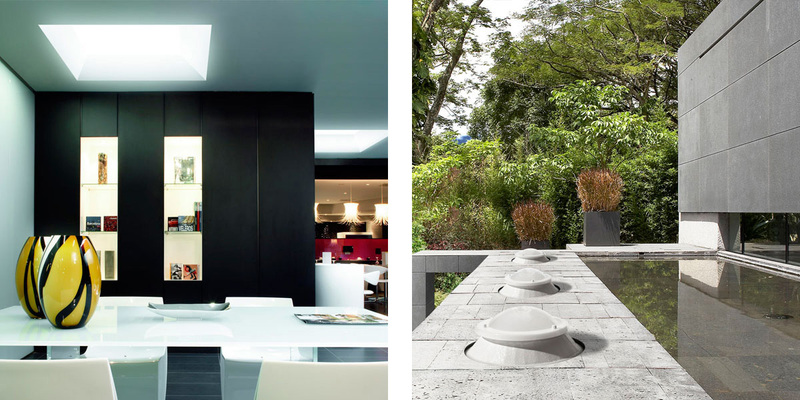 Glass enclosure systems with a great variety of typology to adapt to your needs. 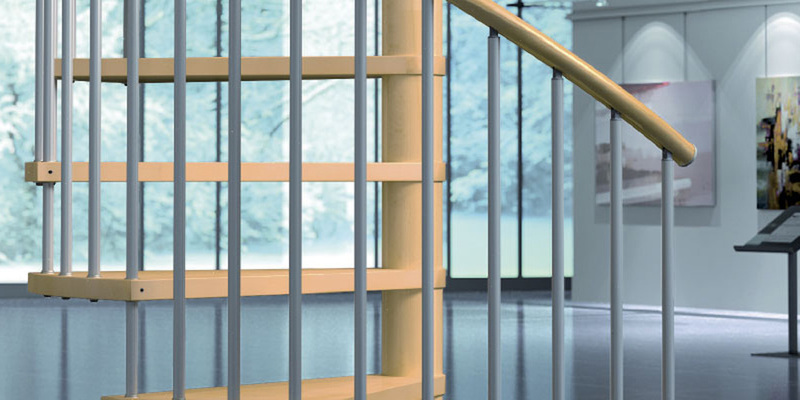 From terrace enclosures to retractables enclosures with thermal break bridge. 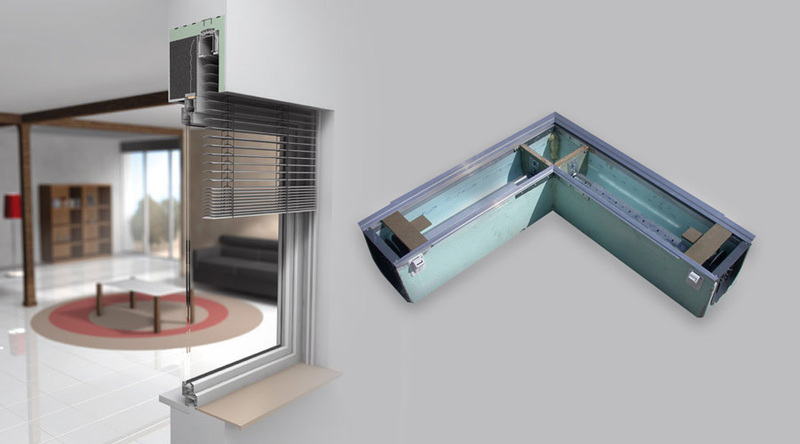 The only steerable roller shutter which, thanks to its patented design, can move the slats up to 125 degrees independently of the position of the shutter. 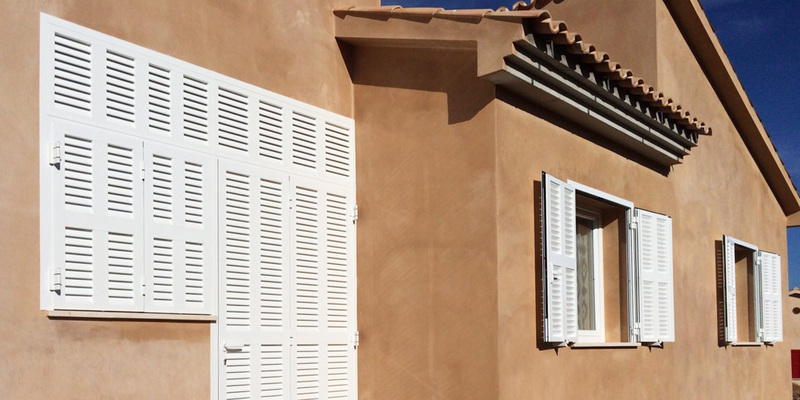 Discover our solutions for sun protection. Shutters, roofs, awnings, etc…. In addition to our range of products in solar protection, enclosures and customized solutions, Disper offers top brands, technical advice, after-sales service and quality assurance up to 10 years in some of our brands. A satisfied customer is not only looking for a good buy but also for a product, service and excellent treatment. 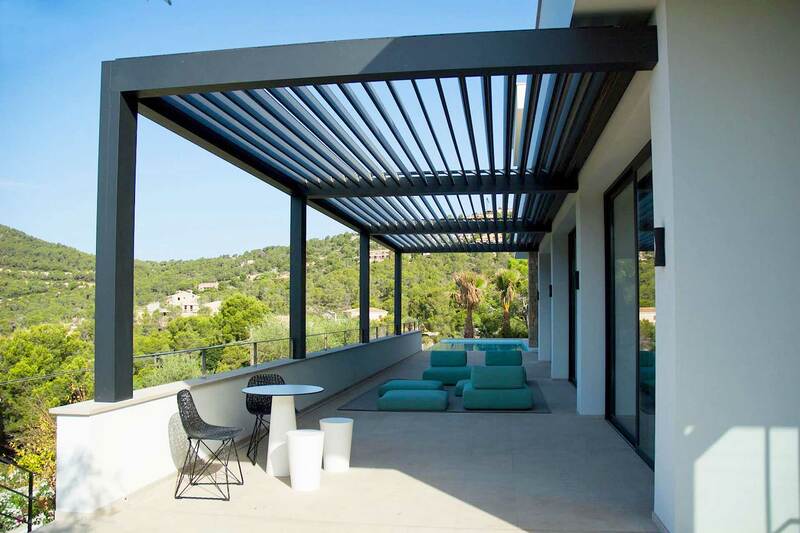 The new Disper pergola with adjustable slats is innovative for a terraces. DISPER is a manufacturing company, distributor and installer of products and accessories related to the auxiliary world for the aluminum external enclosures, working with well-known brands that have extensive product warranty and sector experience. We have first class facilities with last generation precise machinery. We have also offices where we exhibit our products in perfect working order and where we attend you by trained and qualified personnel to ensure the best quality and service. Please call or contact us by e-mail, we will contact you as soon as possible.